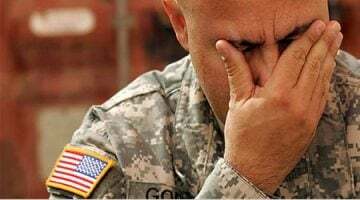 In 2011 the US military lost 165 soldiers to suicide, a record that narrowly beat the 2009 level of 160. This year things have gotten much, much worse, and up to the end of November the suicide deaths are up to 303. Putting this in perspective, that’s actually quite a bit more than the number of US troops slain in combat so far in 2012. That figure is 212, though the overall US death toll in Afghanistan is 307, including non-combat deaths. The military has beendesperate to get a handle on the rising suicide rate, making several very public efforts, none of which seems to have accomplished much of anything. The latest on that is a number of Congressmen pushing for a new law allowing the military to ask “unstable” troops whether they own any personal guns, though as with most of the legislative “solutions” to this problem it seems focused more on adding to the stigma of being considered “at risk” than actually encouraging people to seek help.